Call 1-800-875-9145 with any questions you may have about the Troy VTX Round Urethane Dumbbells 105-125lb Set BD-105-125-US. 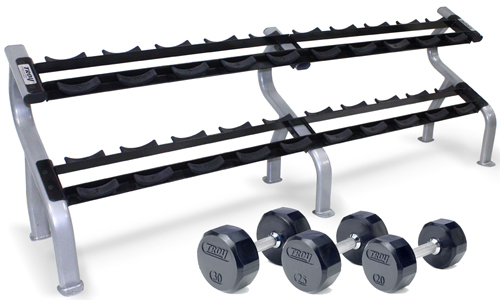 Order your Troy VTX Round Urethane Dumbbells 105-125lb Set BD-105-125-US from FitnessZone.com today! 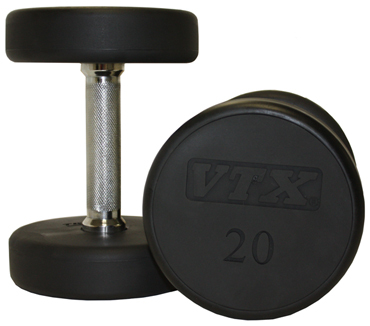 Order your Troy VTX Round Urethane Dumbbells 105-125lb Set BD-105-125-US from FitnessZone.com today!